A great opportunity with equal opportunity. 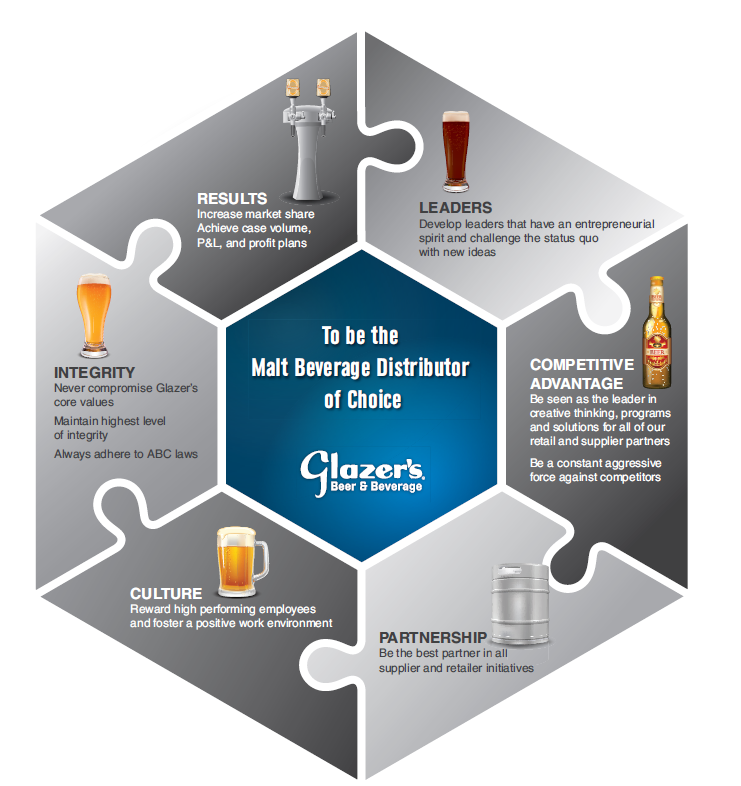 Glazer’s understands the value of diversity and inclusion to our organization, talent management process, suppliers and customers. We know our continued growth and success depend on talented employees who bring a wide range of skills, experience and perspectives to the workplace.